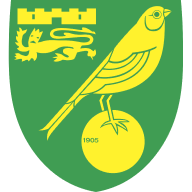 It is hard to see anyone stopping Norwich from going on to seal promotion now, with seven points between themselves and Sheffield United in third heading into the weekend. 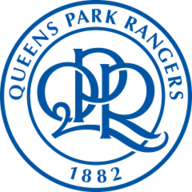 QPR have had a disastrous 2019 and that is why patience ran out with Steve McClaren. Even with a different man in the dugout it is hard to make any kind of a case for them at Carrow Road. Home win. Birmingham would have been so disappointed not to go on and win at West Brom, having led twice in that game, because it would have been such a huge boost at a vital time. They turned up at Elland Road and beat Leeds in the reverse fixture this season, but Marcelo Bielsa's side will be riding high after climbing back into the top two. They should have enough to sneak this one. 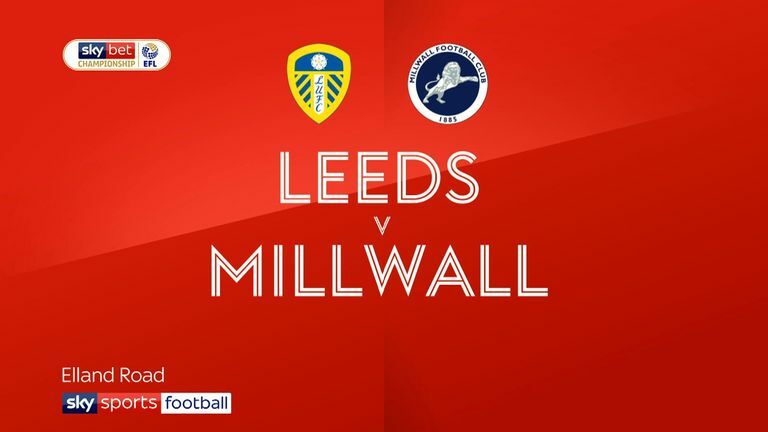 Having led twice Millwall will be gutted to have lost to Leeds last week, and now they find themselves precariously placed back just above the bottom three. West Brom look like they will be sticking with James Shan now after three wins on the spin. They haven't been entirely convincing but I think they will continue that run at The Den. 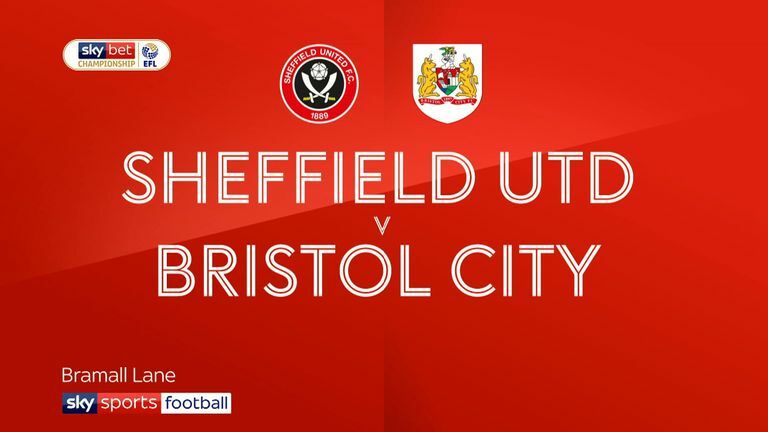 Two sides who desperately need to bounce back from a disappointing defeat meet at Deepdale. Preston's promotion charge was halted at Reading last weekend, while Sheffield United were beaten by Bristol City. This is a huge game for both as they chase their respective targets, and you know they will both go for it from from the off. It should be a cracking, entertaining game with plenty at stake and it could go either way. I'll have to back the Blades, though. Rotherham have lost a lot of games this season, but they haven't really been thumped in the way they were by Derby last weekend, and you wonder what that will do for their confidence. Nottingham Forest kept their play-off dream alive with a comeback win over Swansea, but they have shown all season that they can't win back-to-back games. Can they change that on Saturday? I think they just might. 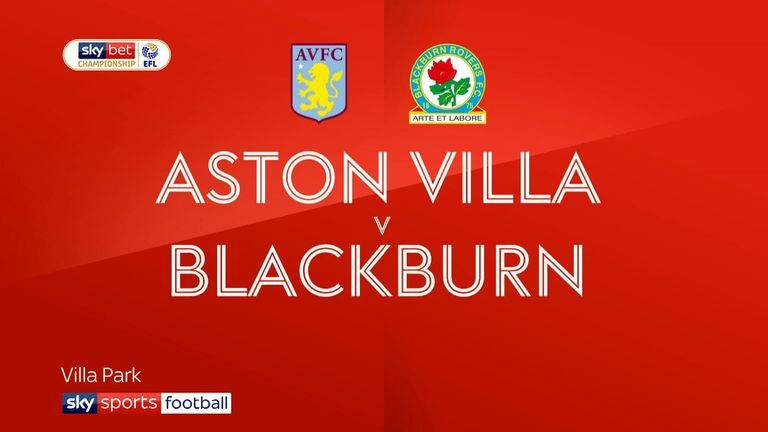 Steve Bruce will be right up for this, as he prepares to face Aston Villa for the first time since his departure from the club last year. Sheffield Wednesday have plenty more at stake as they are still within reach of the top six, but Villa are bang in form at the minute. I have a feeling, however, that the Owls will get a draw. Rochdale have gone four unbeaten since parting company with manager Keith Hill, and their game in hand on most of the sides above them gives them a real opportunity of survival. Sunderland needed to bounce back quickly from their defeat at Wembley last weekend, and they did just that at Accrington on Wednesday. They are right in the battle for the top two now and have momentum in the league. Away win. It's been a poor run of results for Carlisle, picking up just one win in their last 10 to drop out of the play-off places. 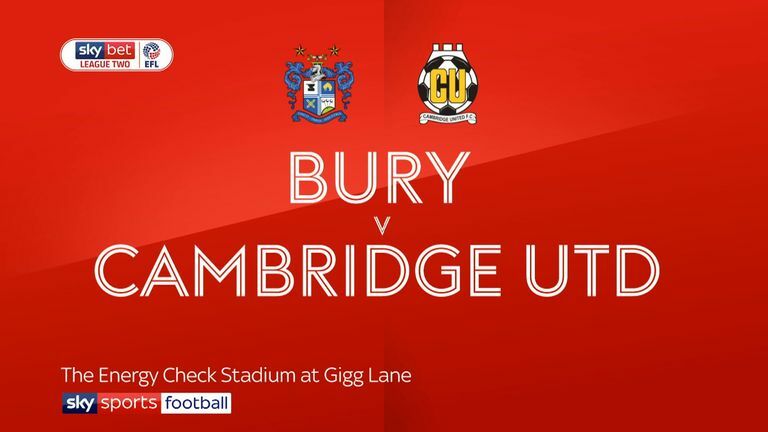 The wheels have come off for Bury, too. They have suffered two really poor home defeats this week and from pushing Lincoln they could now be on the verge of dropping out of the top three. I fancy them to get back to winning ways on Saturday, though. Previous: Internationals: Who’s playing and when?